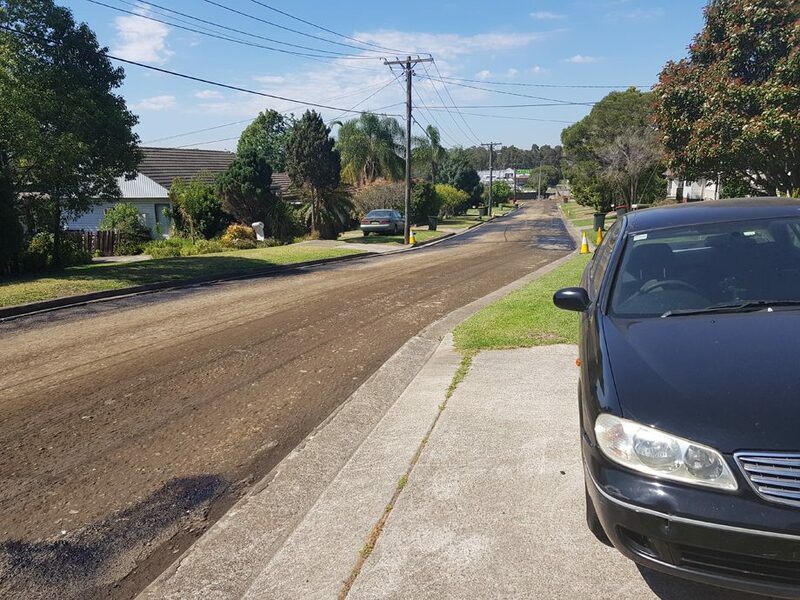 Cumberland Council 17-18 Road Work Program consists of 11 programs totalling 98 projects that are funded from council, Roads to Recovery Grant and Repair Grant. 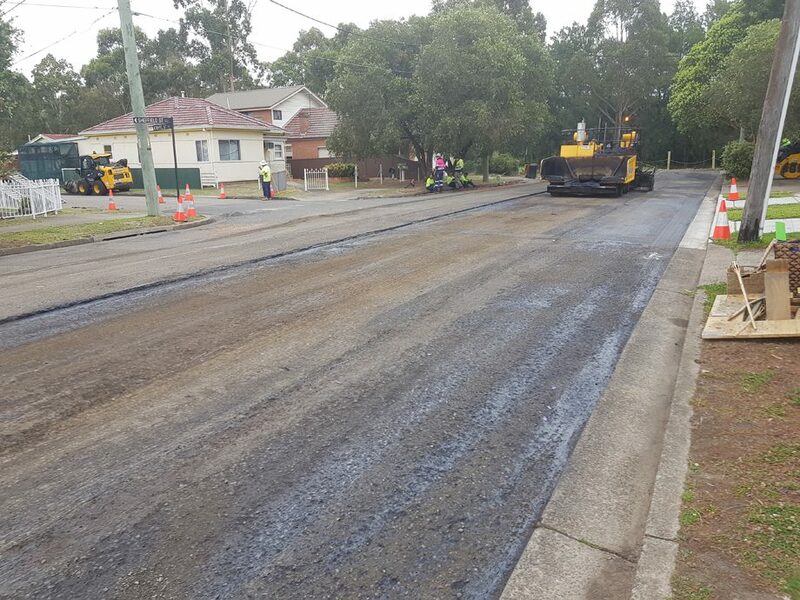 The overall goal of the project is to reduce road maintenance cost and reduce user cost by replacing damaged concrete assets and undertaking road resurfacing renewal to road assets in line with the Transport Management Plan. 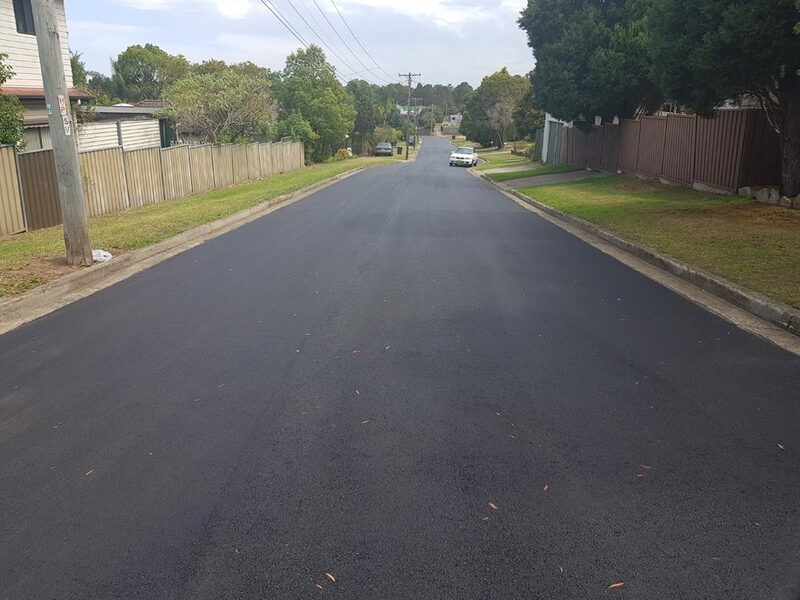 The road work program is finalised after a comprehensive analysis using the Pavement Management System and on-site pavement inspections. Cumberland Council has engaged COMPLETE to deliver Project Management Services for the full project lifecycle. 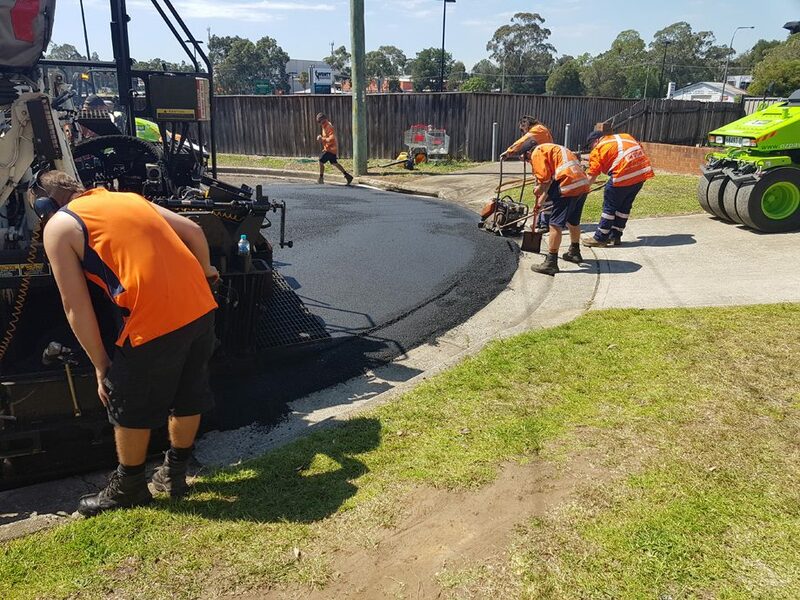 The scope of works includes the scoping and managing the implementation of the heavy patching, road resurfacing and stabilising of pavements within the Cumberland LGA. The estimated value of the construction works including project management is $14.29M. The project is currently entering implementation phase with construction works commencing late November 2017. Cumberland has set an aggressive program that needs to be delivered by 30 June 2018. COMPLETE is utilising multiple WSROC Contractors to undertake the works in parallel to enable this time frame to be achieved. COMPLETE has implemented a resourcing and management strategy that ensures that each individual project scope, cost and schedule are tracked efficiently for use by the project team.